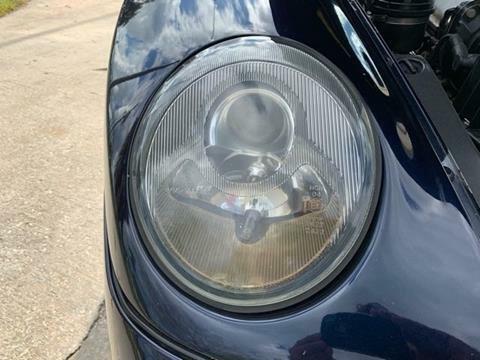 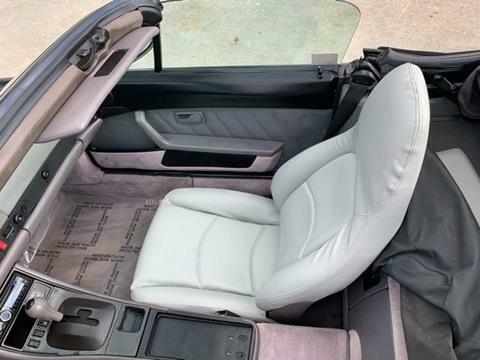 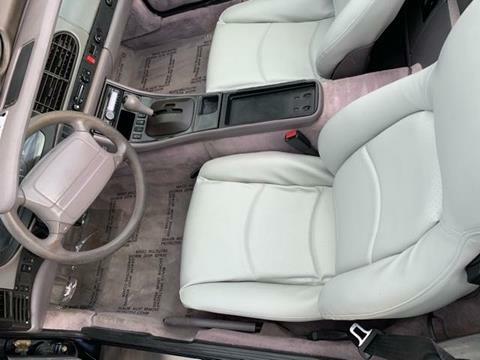 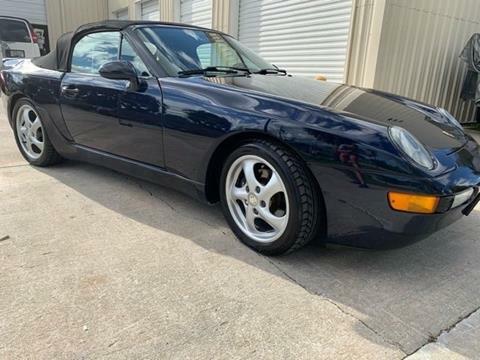 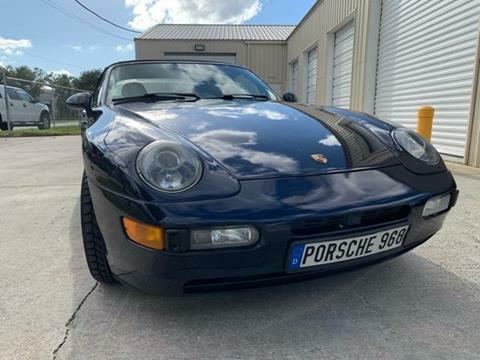 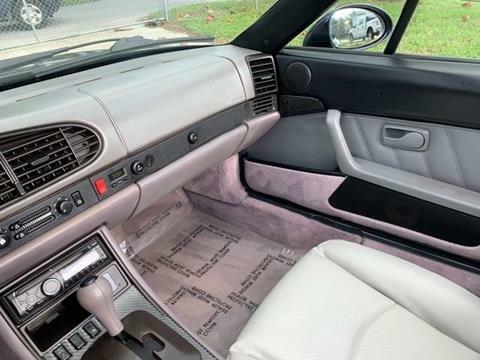 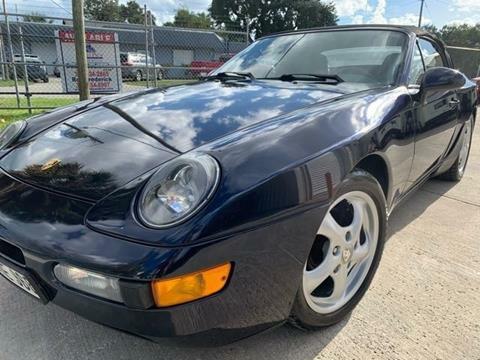 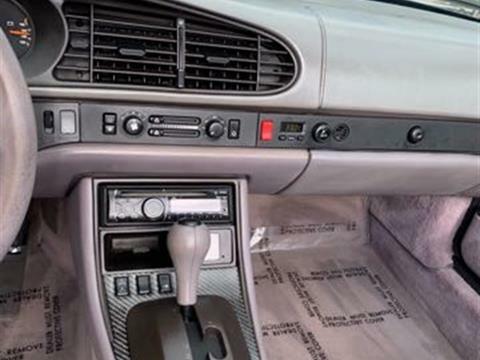 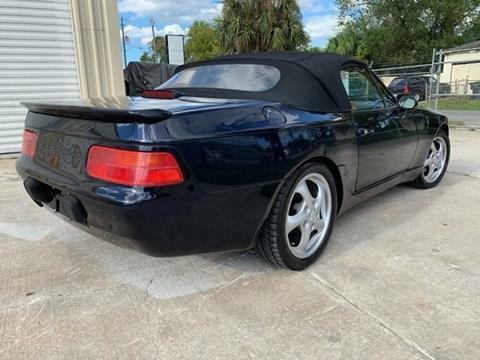 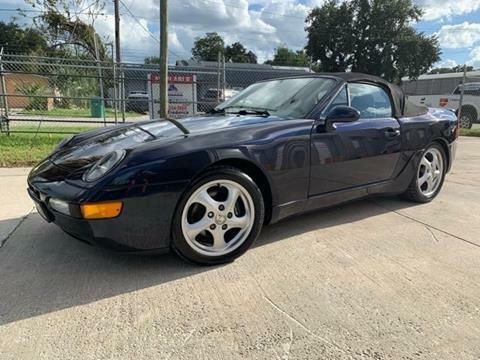 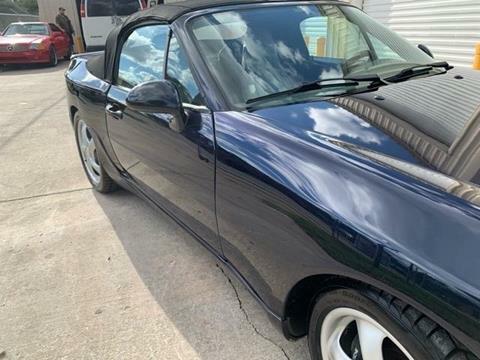 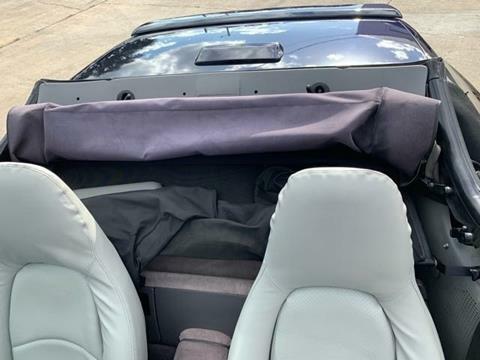 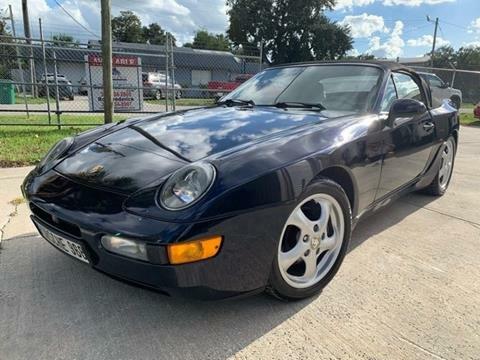 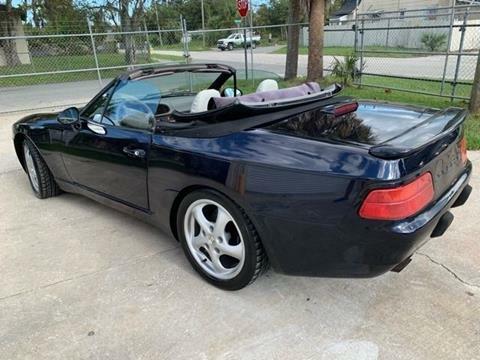 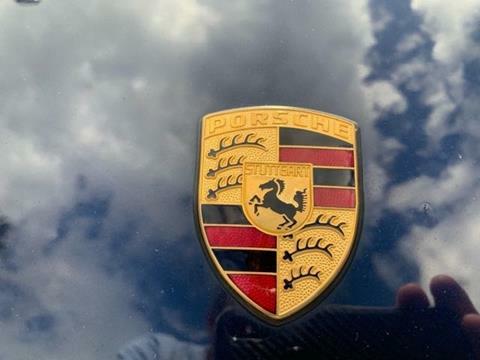 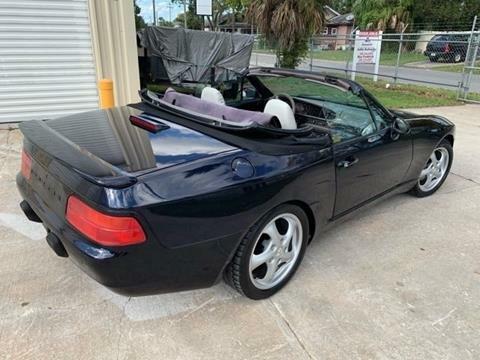 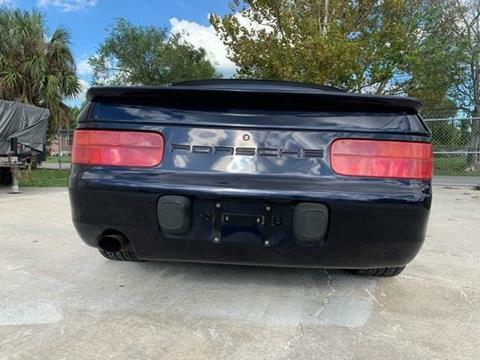 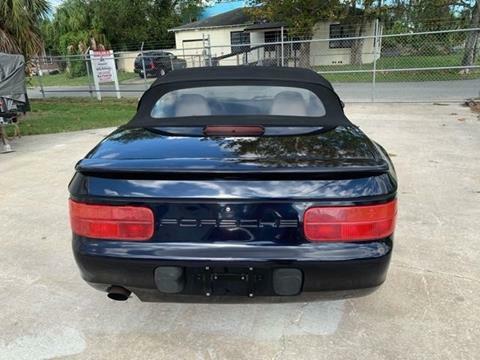 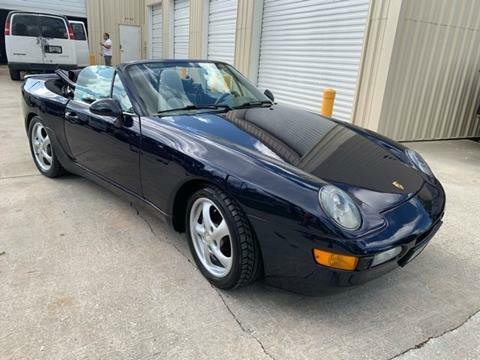 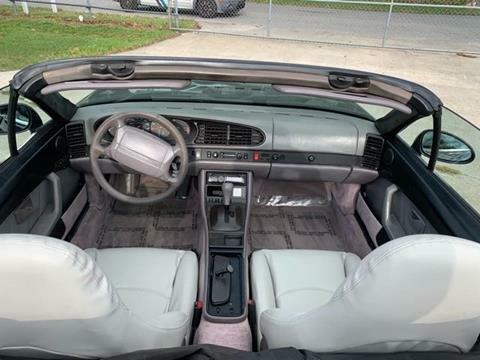 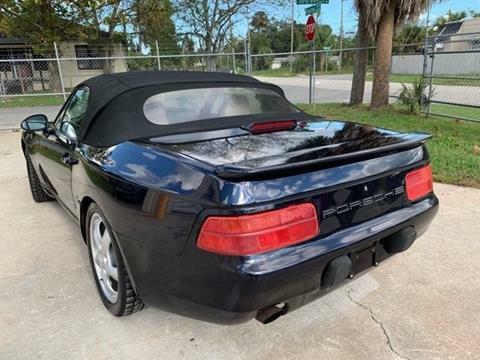 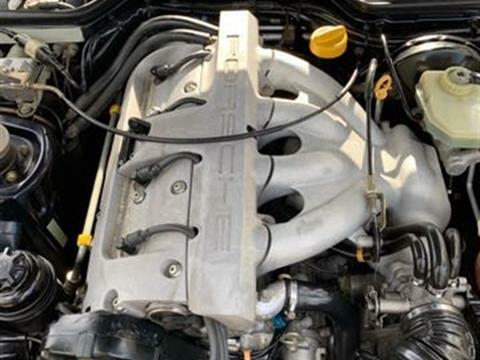 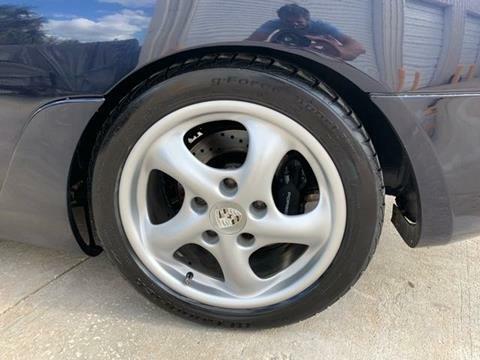 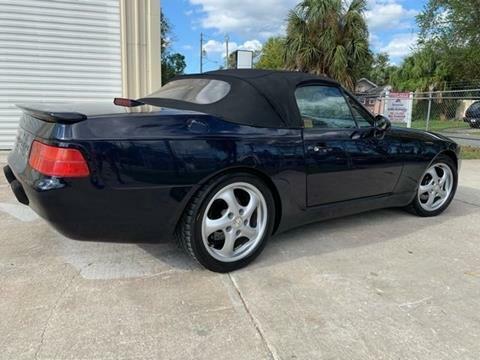 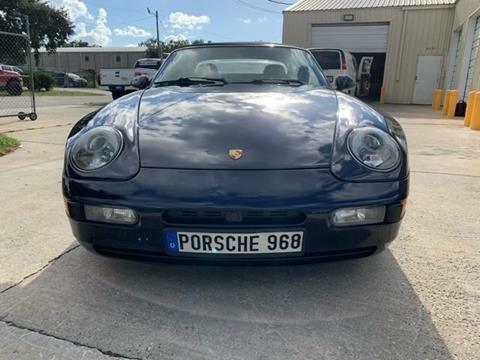 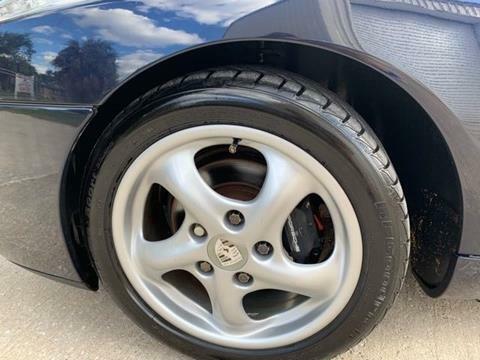 This beautiful blue 968 convertible has been thoroughly gone through and refreshed, the interior looks immaculate, we have replaced the belts, rollers, alternator, AC compressor, and overall service by our local Independent Porsche Specialist. 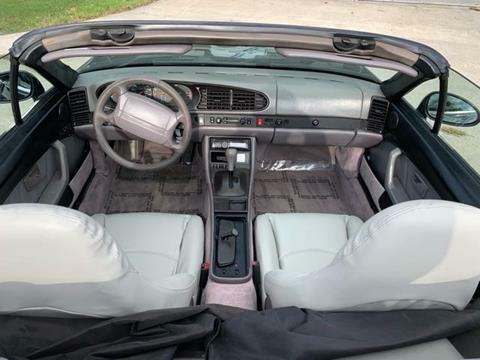 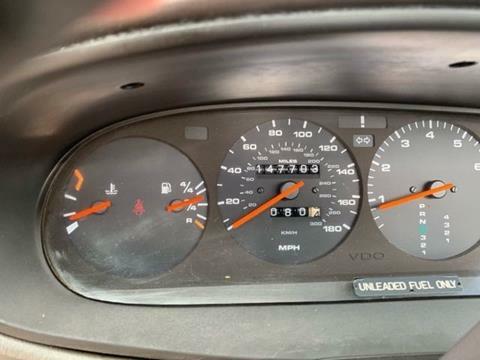 This car runs and drives fantastic and is ready to hit the road. 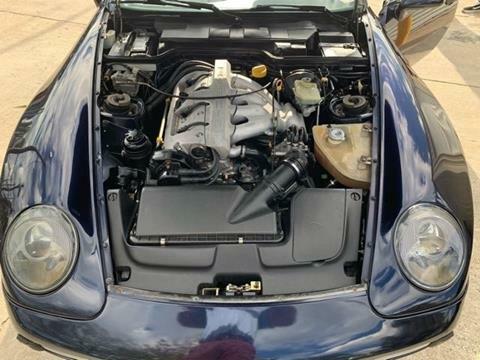 This 968 also features custom grafted fixed Porsche headlights, giving the car a much more modern look. 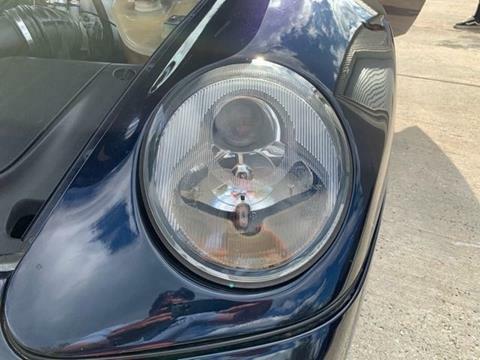 This is a true headturner. 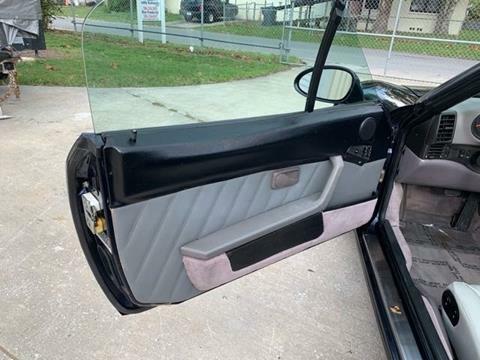 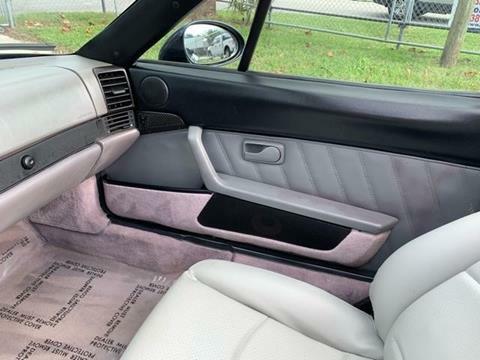 Body and paint are a solid 8 out of 10 and so is the interior.